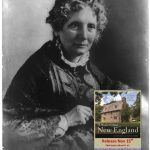 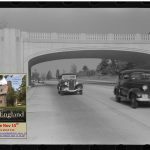 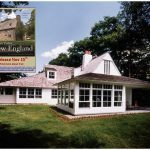 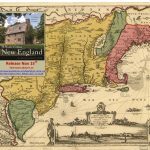 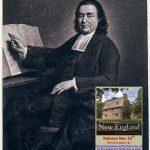 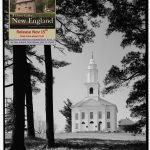 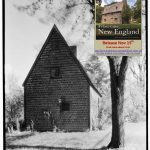 “A Home Called New England,” A new book just coming out chronicles the history of homes all the way back to the 1600’s. 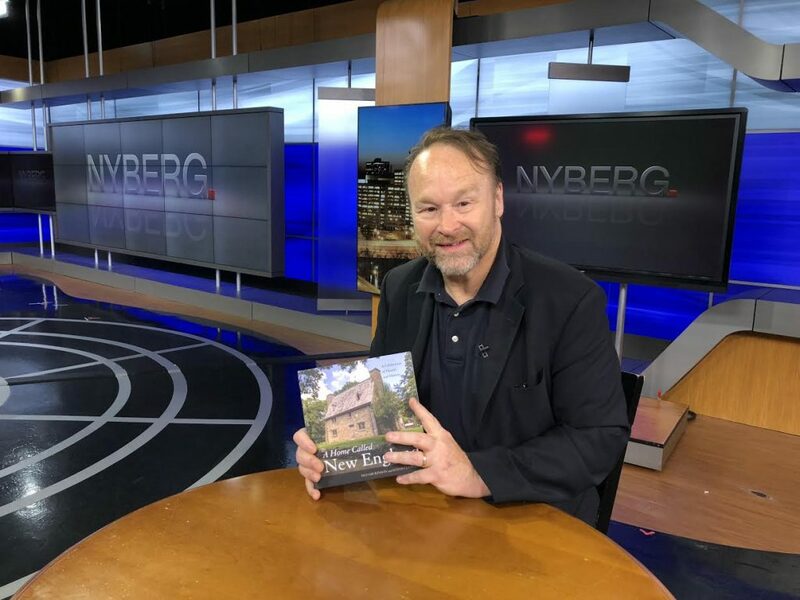 The architect behind the book is Duo Dickinson, in practice for 40-years in Madison and has built all kinds of dwelling in the area…much of his work has pro-bono over the years as he believes in helping non-profits. 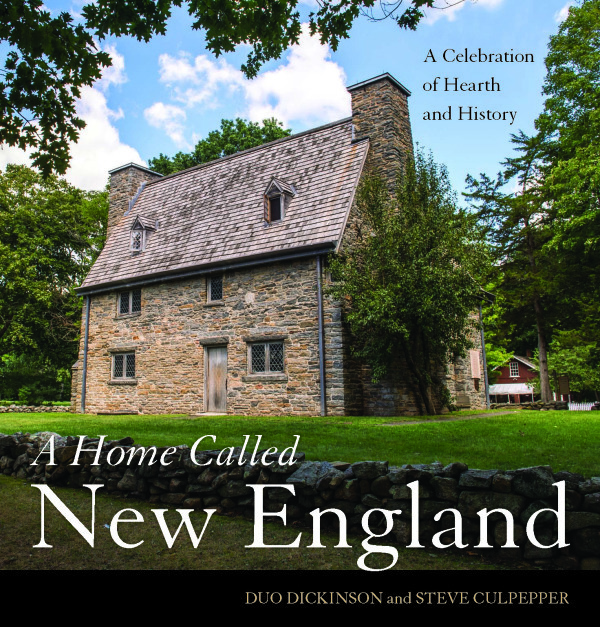 There are moe than 300 images in this book and you’ll just enough which will cause you to do even more research on homes in New England.